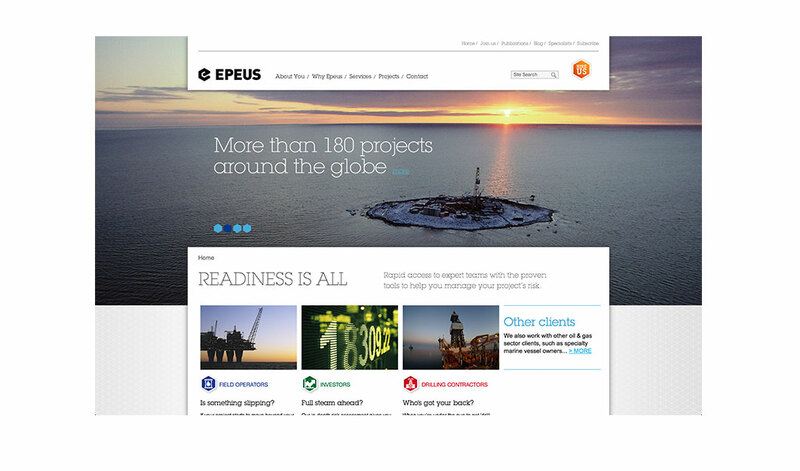 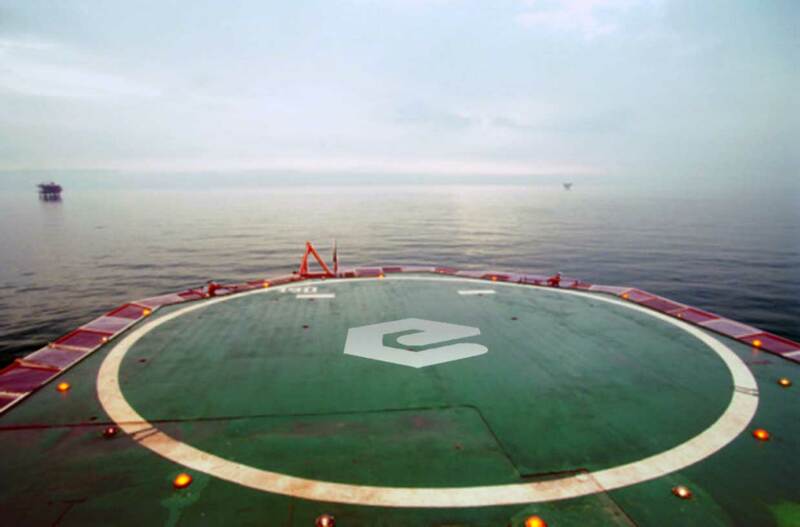 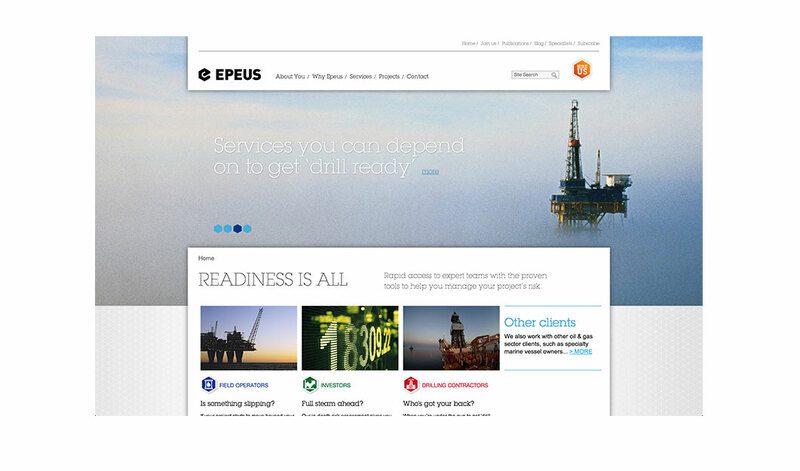 Epeus Consulting brings decades of experience and hard-won insights to the oil and gas industry, in the form of project risk management. 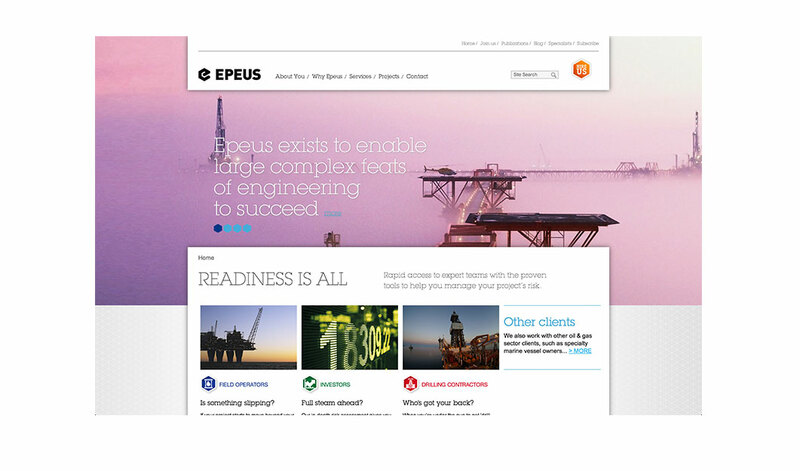 These engineers and project specialists are the cool headed operators that the major petroleum CEOs keep on speed dial. 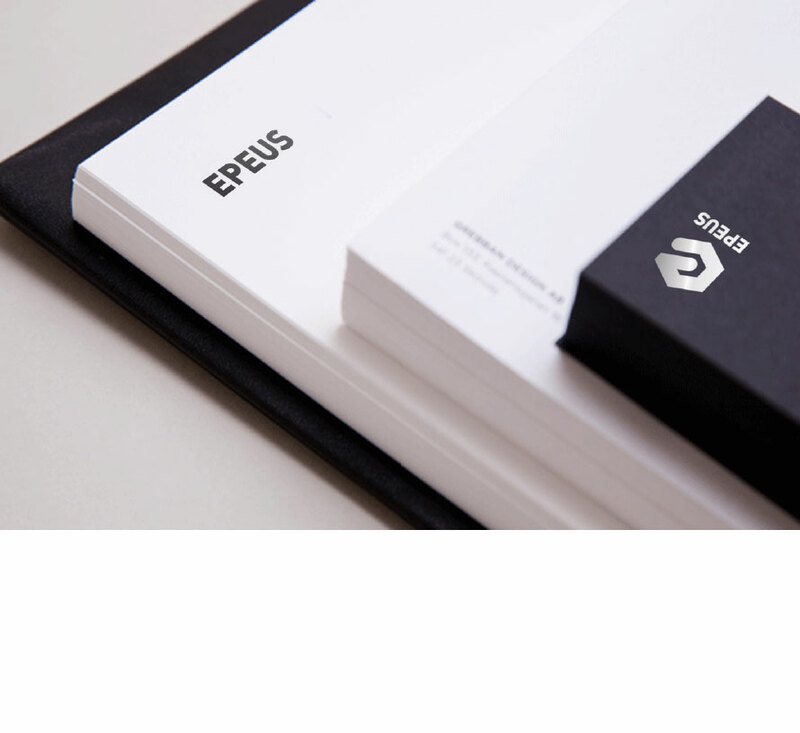 After ten years, Epeus decided it needed a brand that could match the professionalism of its people. 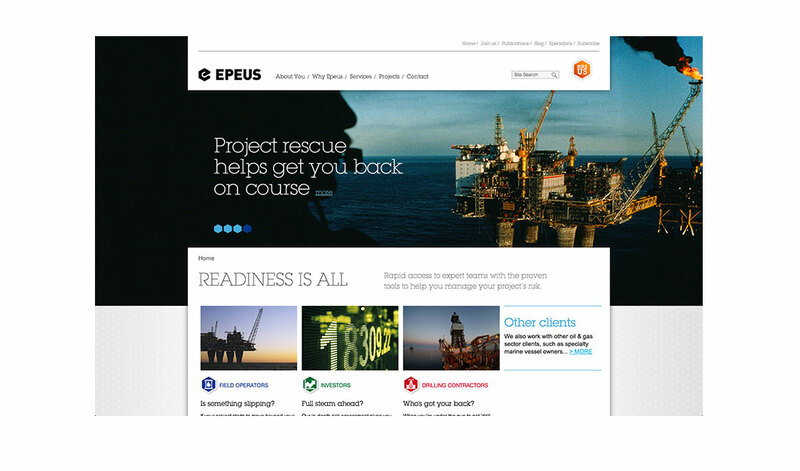 The result was a strong new identity, smart responsive website and shiny new brochure that took real client situations where disaster was averted and turned them into engaging stories. 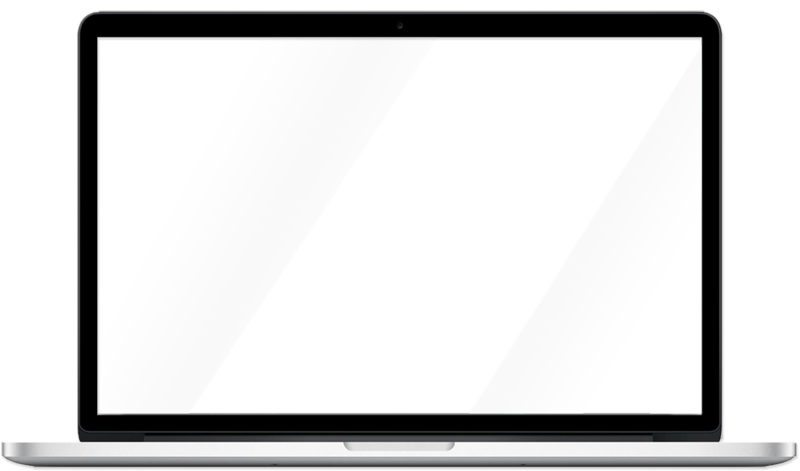 “I love the way the logo works as an optical illusion – 2D and 3D. 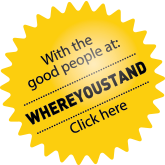 It is complex without being complicated, it portrays honesty without naivety and has a sense of purpose and direction”. 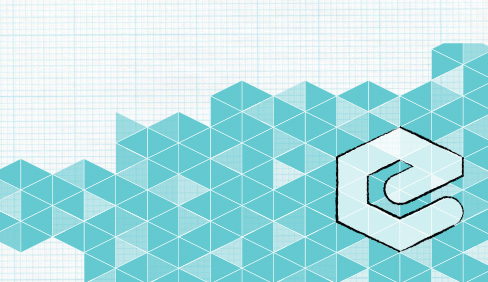 The shape although simple is sophisticated and its symmetry gives a feeling of control. 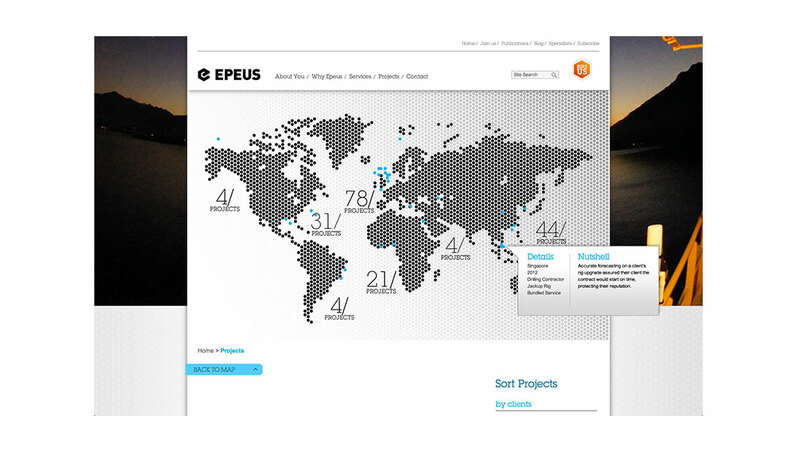 The Epeus graphic system is comprised of Logo, logotype, and a strong geometric visual language to extend the system. 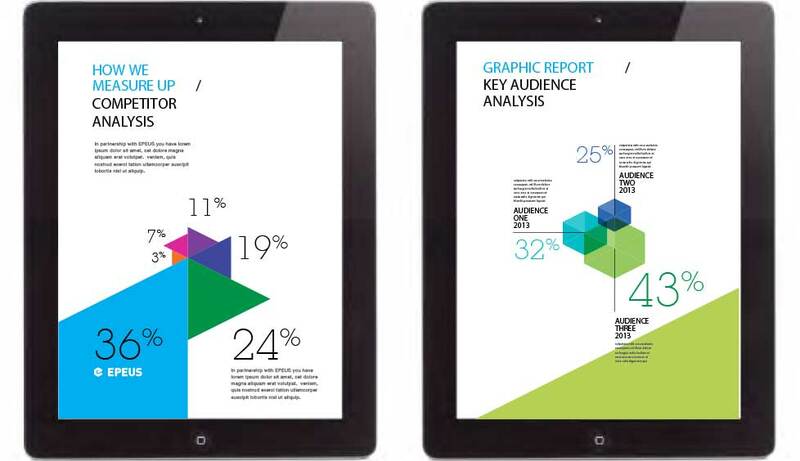 When this is applied in conjunction with brand-led info-graphics (like these iPad charts), the system is at full maturity. 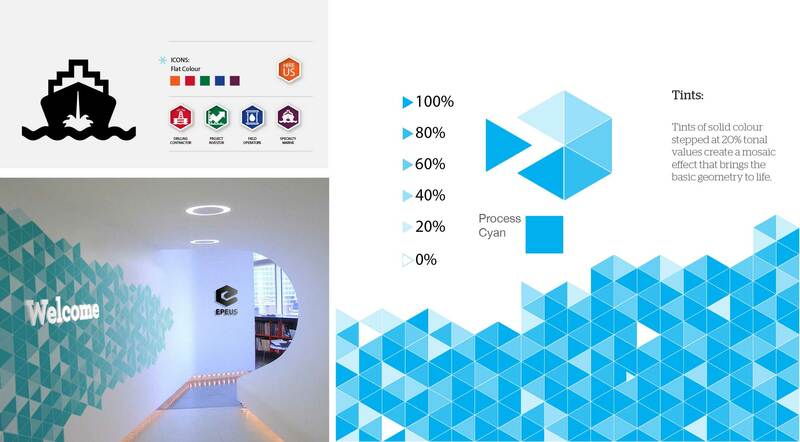 The graphic language can be deployed at different levels of impact, from stripped cyan, through darker tones to a vibrant palette of secondary brand colours. 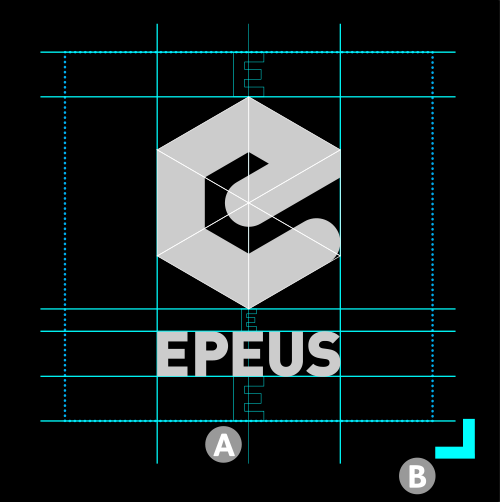 A graphic language does help to reduce the burden of identity from a single monolithic logo, but strong restraint in key applications can amplify the impact.